Although the growing season is winding down around here, there is still plenty of activity going on outside. 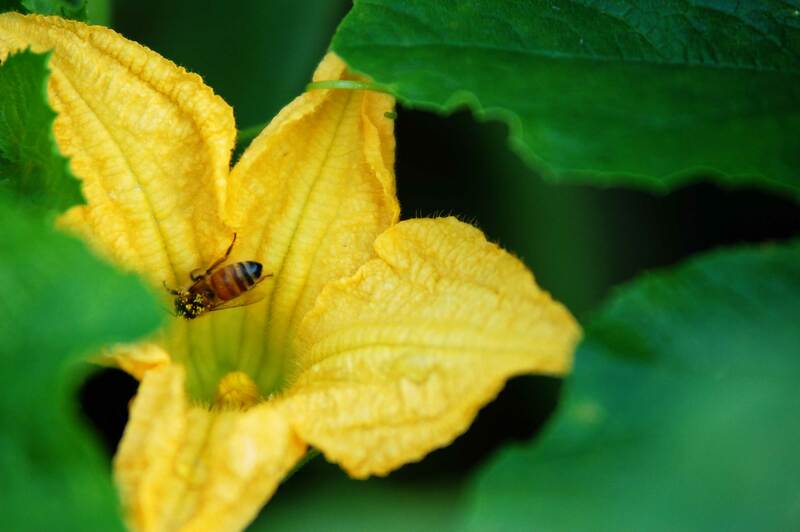 The honeybees are busy collecting pollen from the blossoms of the mini-pumpkin plants in preparation for winter. 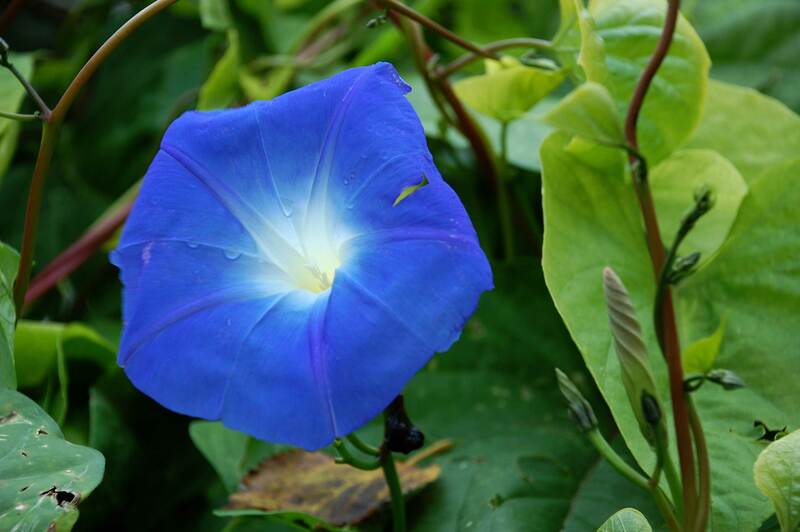 The morning glories have finally started blooming. It won’t be long before the first frost around here, so I need to enjoy these beauties as much as possible over the next few weeks. 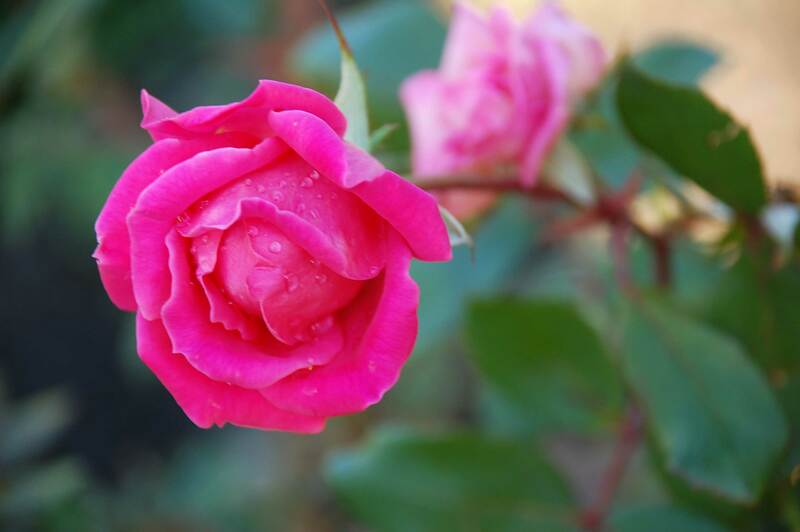 Even the shrub roses continue to offer some blooms to enjoy. 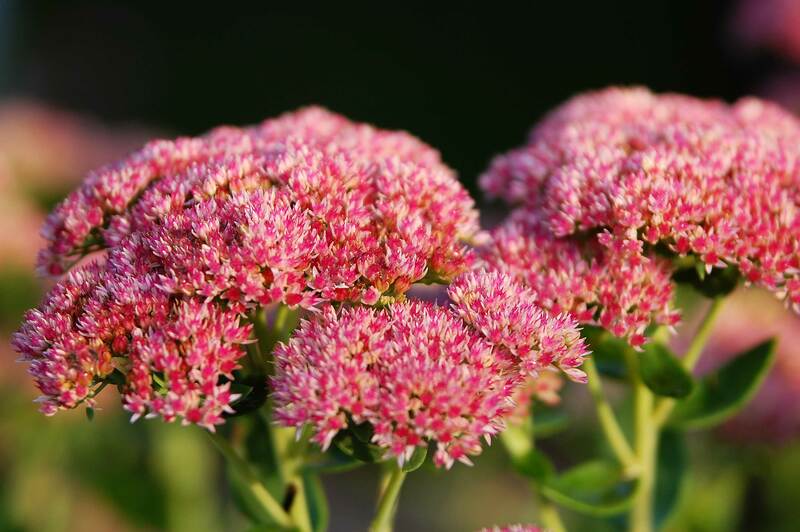 The Sedum is in full bloom. The Pee-gee Hydrangea has taken on the rich pink hues of fall. 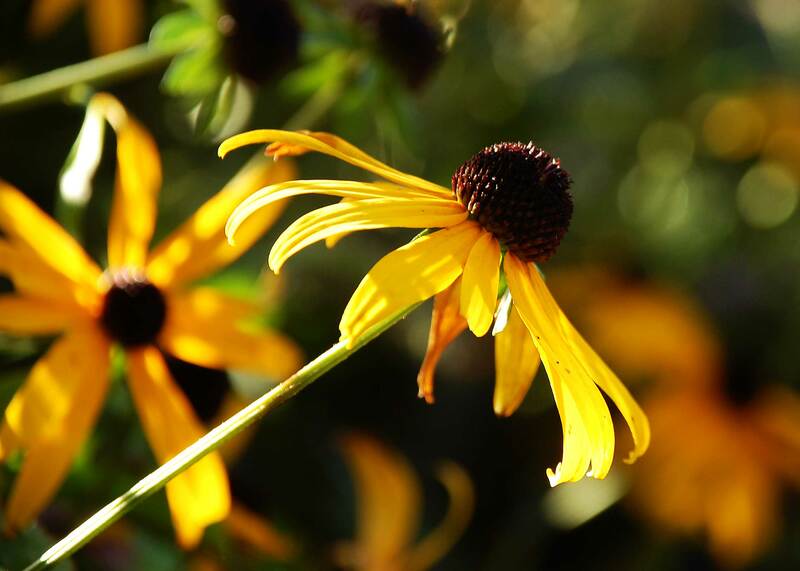 The Rudbeckia continues to push out some new flowers, but most of the blooms are becoming tattered. 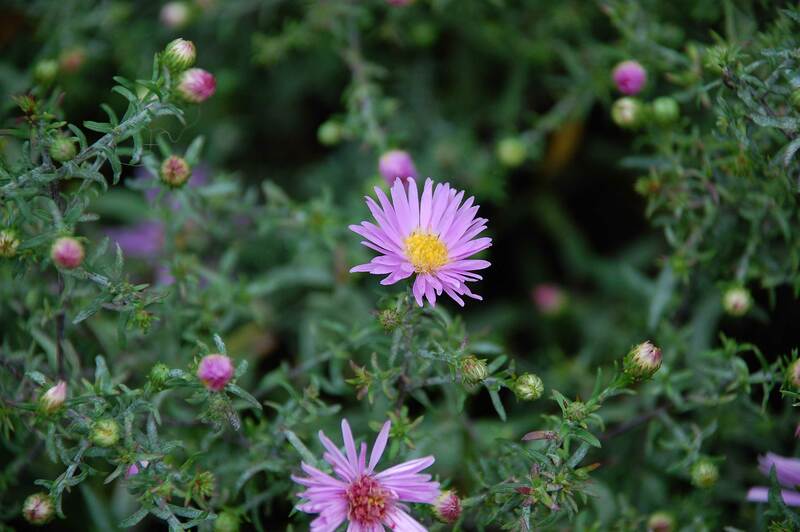 The asters have just started to blossom. 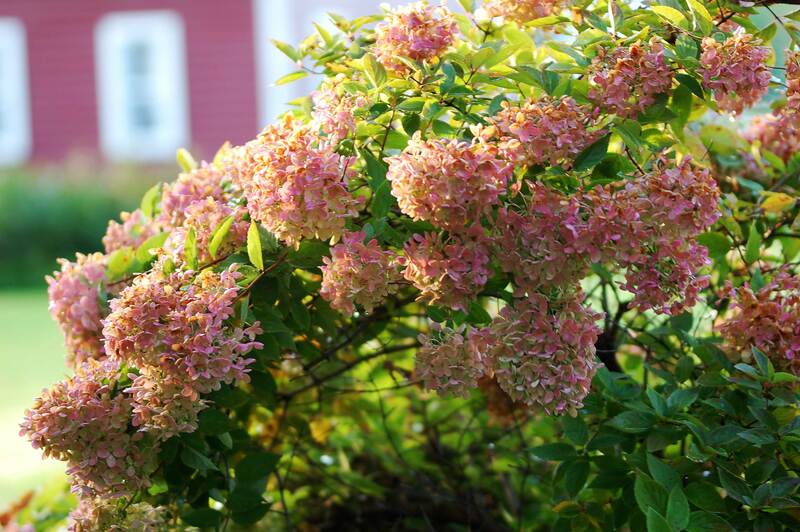 The warm weather predicted for this week will likely encourage them to burst into full bloom. 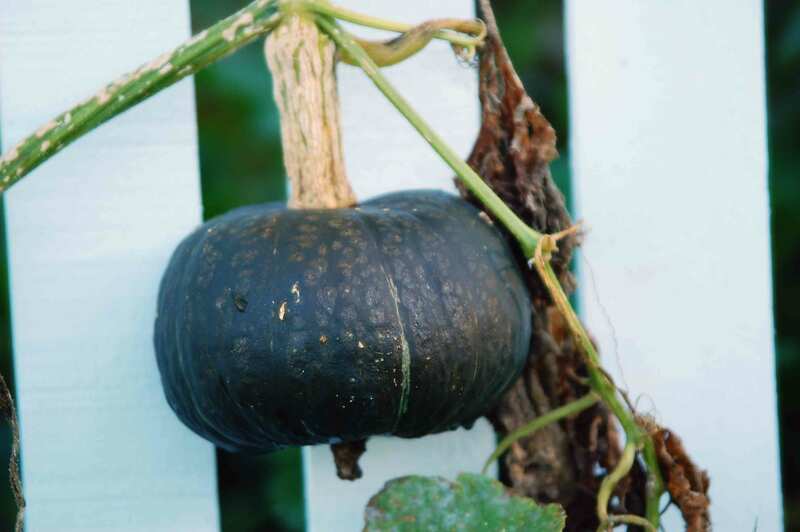 Squash awaits harvesting on the vine. And the leaves are changing. 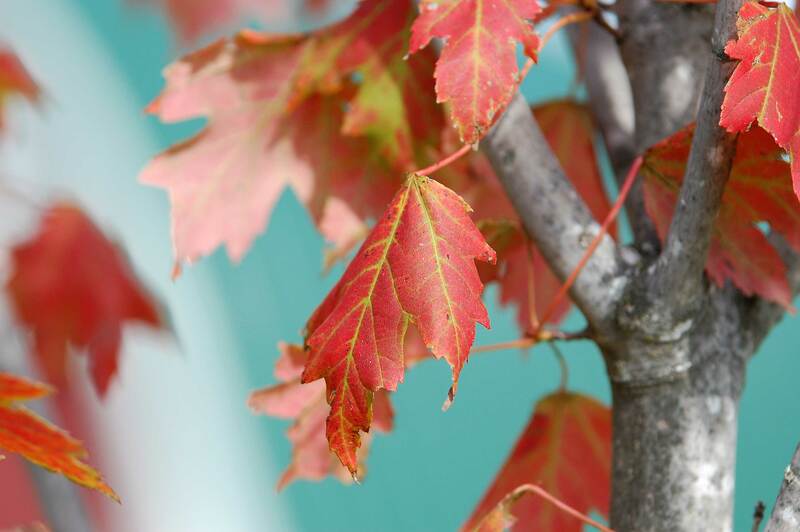 No doubt about it, fall is here…which means winter is around the corner. I am not a big fan of winter (especially here in Minnesota), so I am going to cling to the beauty of autumn as long as possible. Several inches of rain fell here in Minnesota last week, culminating in a complete washout on Friday. Inches and inches of rain poured from the sky in waves throughout the day. After watching the rain from indoors for much of the day, one of the kids suggested venturing outside to play in the rain. The kids are 17, 15 and 12. Too old to play in the rain? Apparently not. All three of them headed outside. I was sitting at the computer and thought nothing of it when they first went out. A few minutes passed and I became curious as to what they were doing. I looked out the window and saw them having a great time. All three kids, at home, agreeing on an activity, being totally silly together. Why was I sitting inside the house in front of a computer screen? So I grabbed my camera, headed out into the rain and followed them around. And they splashed each other. At first, I stood inside the pole shed, protecting my camera and shooting pictures of them in the rain. I eventually put a coat over my head and followed them out into the field, as they continued to splash in the standing water everywhere. The air was fresh and earthy smelling. In those moments outside in the rain, it occurred to me that I am an incredibly lucky woman. I felt so grateful for our little slice of country life and that I was home on this particular afternoon to enjoy these teenagers playing in the rain. Instead of sitting in an office, or being stuck in traffic, or being somewhere else in the big city, here I was with my kids, out in the country on our little farm. As the rain let up and we went inside, I could not get the images of them playing in the rain out of my head. With a senior in the house, the reality is that afternoons like this are numbered. 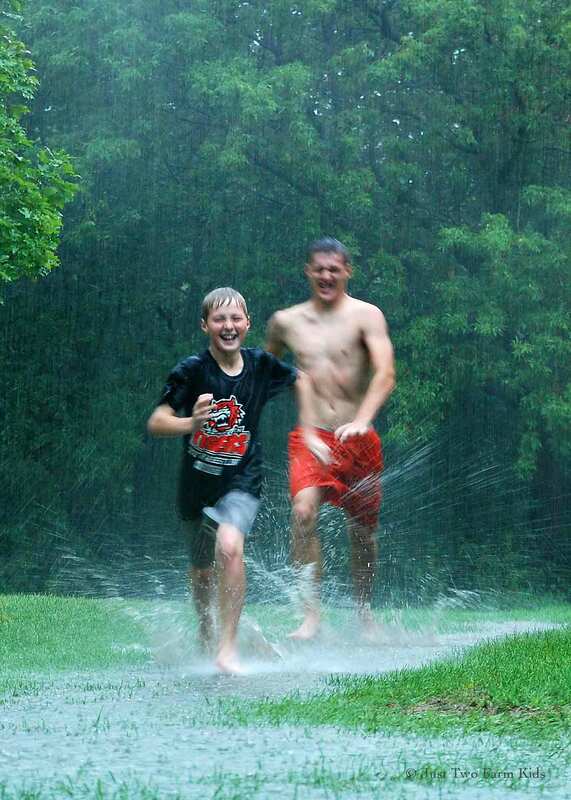 Isn’t it funny how something so simple, like playing in the rain, can feel so special? 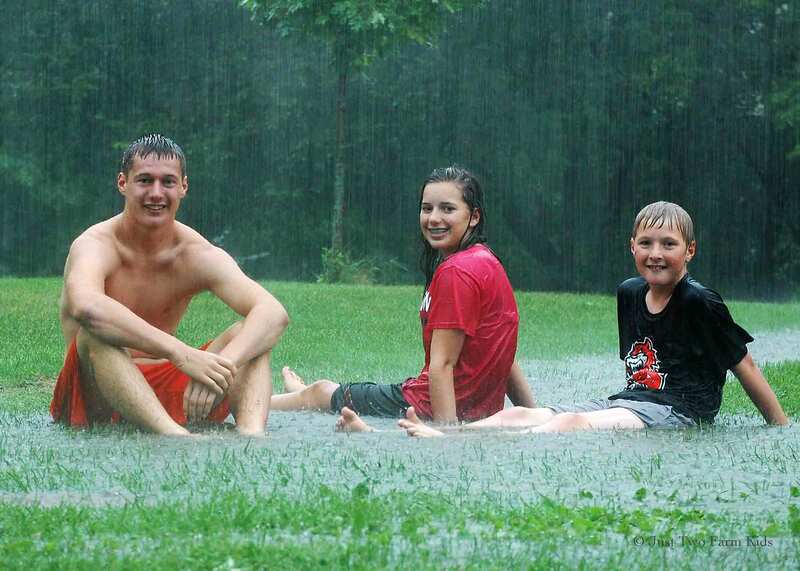 So, are my kids too old to play in the rain? Not so far. And truthfully, I hope they never feel too old. Because when they come back to visit me as adults, which they better plan on, I might just drag them out in the rain so I can take some more pictures. Hot and humid days have graced us here in Minnesota lately and finding relief from the heat is a necessity. Since summer is so short, it seems wrong to always escape the heat by hunkering down in the air-conditioning. At least that is what I tell the kids. “Let’s get out of the house,” I tell them. Sometimes they suggest if first. So, off to the river we go. Stepping into the water offers immediate relief. We have been enjoying the river a lot more since we cleared an area to hang out and relax on the shore. It finally feels like summer to me. The kids have all returned from various camps and grandparent visits. Our evenings have opened up somewhat and I am not dashing here or there to sit and wait at practices, rehearsals or lessons as often. The good news about this is that I have more time to be outside working and enjoying our farm and the simple pleasures of gardening. 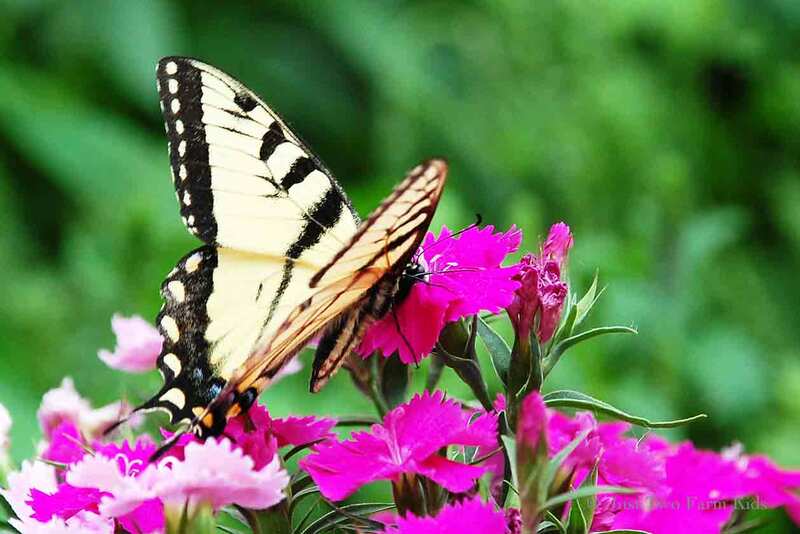 Moments like these, for example, when you are digging around in the flower bed and look over and see a beautiful butterfly enjoying your plants. Deep in the woods behind our house, at the end of a long path, overlooking the alfalfa field, sets one of the newest structures on our property. 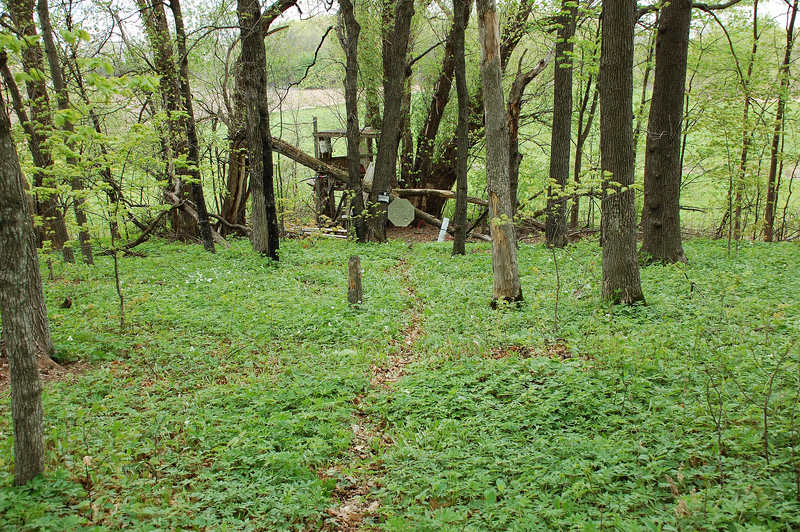 In fact, the only structure newer is the smokehouse we built last summer and fall. 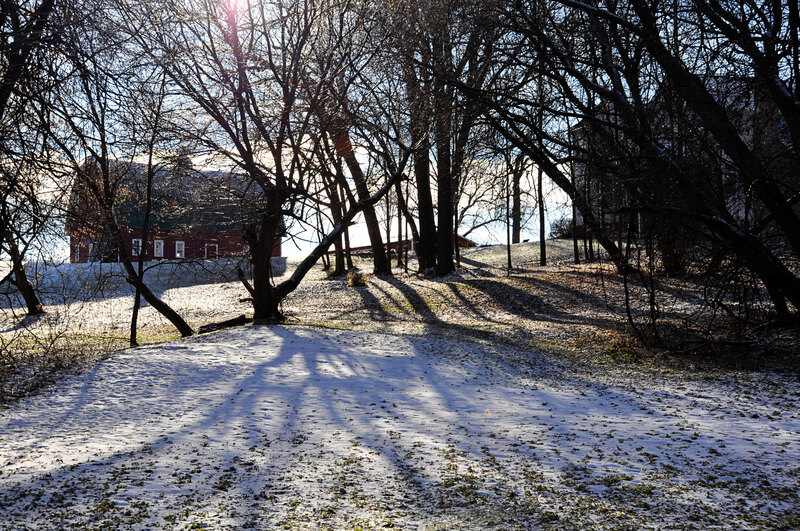 The rest of our property consists of our decade-old house, which replaced the original farmhouse, and a collection of original buildings that we have been slowly renovating through the years. The construction of this newest structure was not done off a set of blueprints or a well-thought out plan. Instead, it was conceived in a boy’s imagination and constructed over a long period of time based on the availability of materials and the whim of its builder. 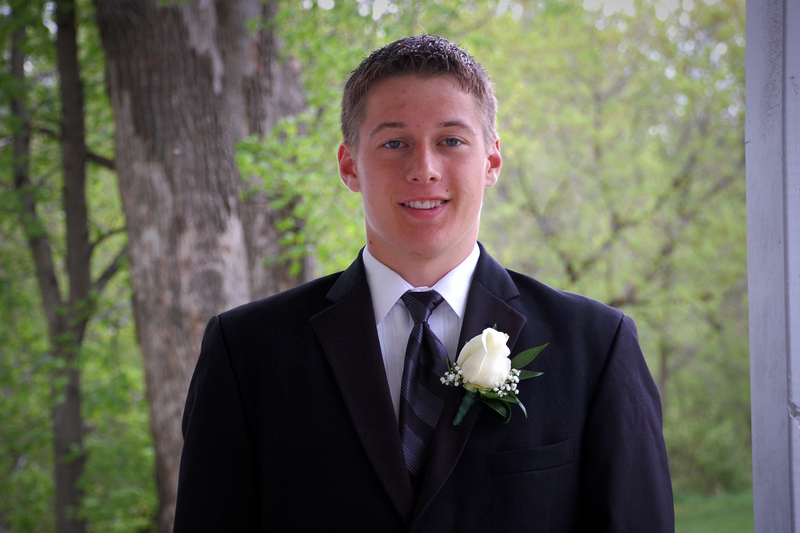 Another sure sign of spring, last weekend was the high school Prom in our little town. I have fond memories of my own high school prom and it seems like just yesterday that I was going with my high school sweetheart. But it was not just yesterday…it was 1986. A lot has happened in my life since 1986, including having some kids along the way with that high school sweetheart. I do not know how it is possible, but one of these kids is now old enough to go to the prom.